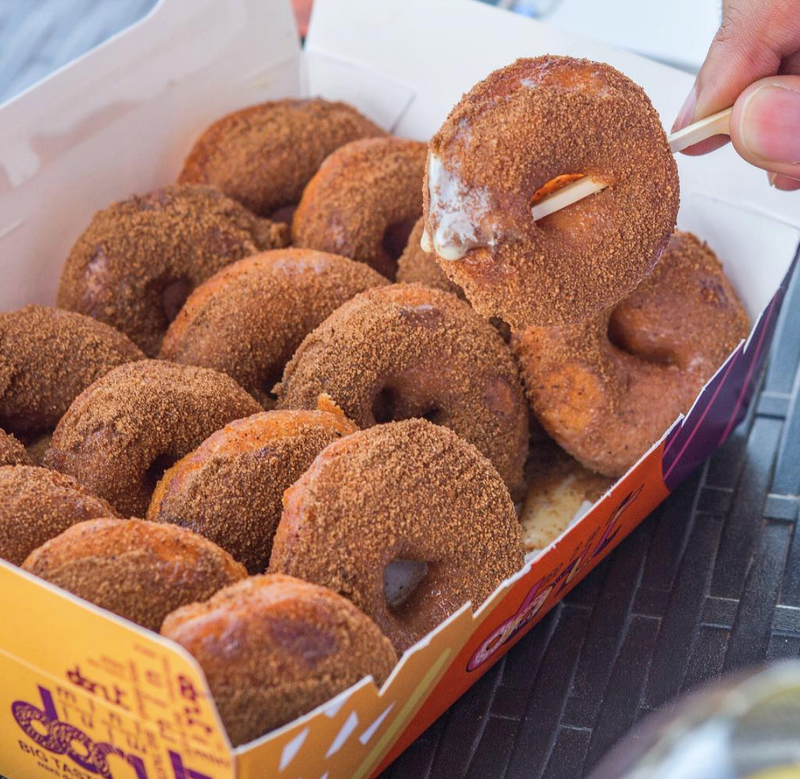 The Circle of Happiness: Where To Have Doughnuts In Muscat? 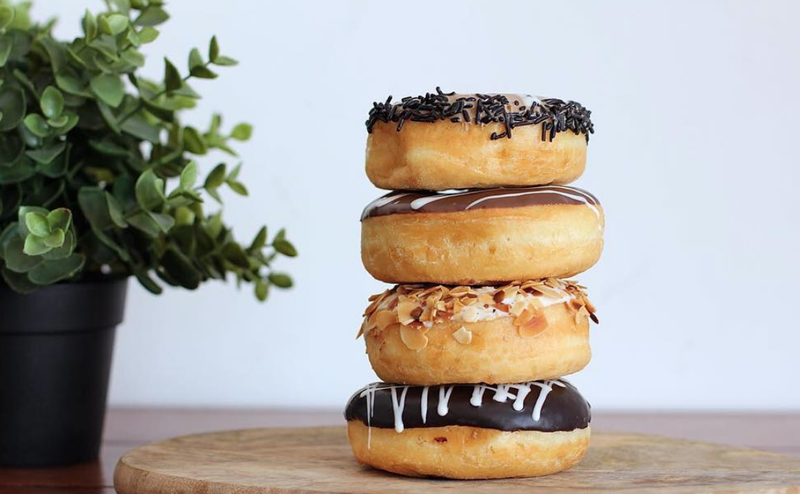 Doughnuts are delicious circles of happiness that come in a variety of forms and flavours, from fairly plain, glazed, powdered, sprinkled to chocolate fillings and savoury bites. 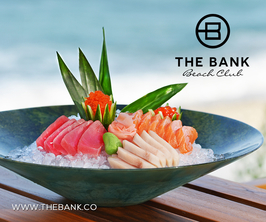 This week we are taking you to some of our favourite places to enjoy these baked treats. Mini Donut serves petite, bite-sized doughnuts with over 40 flavours to choose from. 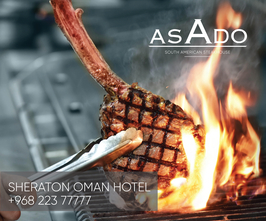 Flavours such as cinnamon sugar, Oreo, Kinder cream, salted caramel, cheese and Chips Oman, saffron cream, raspberry cream, halwa and condensed milk can be found on their extensive menu. Freshly fried on each order, these mini treats offer a beautiful crunch from the outside and are perfectly moist on the inside. Aside from making delicious desserts, the shop itself is creatively shaped like a mini orange van with a window, a design you don’t get to see that often in town. Fresh, fluffy and soft doughnuts anyone? All the way from Los Angeles to Oman. 3rd Street Donuts brings you the best American style doughnuts in town. You can try their doughnut bites or doughnut bombs, which are filled with three delightful flavours: Powdered sugar, jelly and chocolate. If you want to try their mini bites, make sure to come early as they usually run out pretty quickly. And, the place has a cosy sitting area where you can chill with friends and family while enjoying your ringed dessert and coffee. As mentioned on their Instagram page, “the yummiest pick-up spot.” We just can’t disagree. 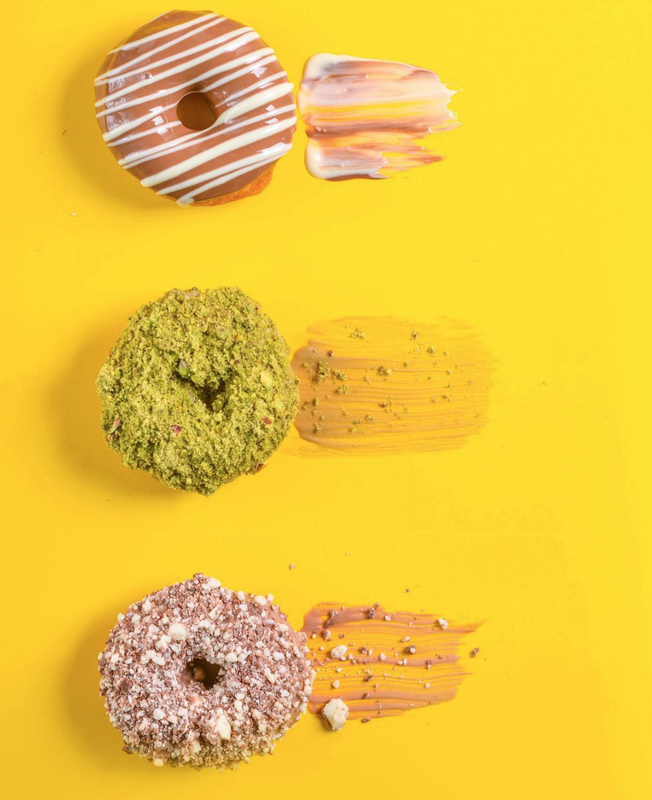 From doughnuts and cronuts (a combination of croissant and doughnuts) to various mouth-watering toppings and fillings, every bite fulfils the craving. 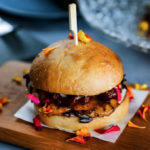 The place serves irresistibly delicious treats. Snickers, Nutella, and Rockyroad are some of the toppings on offer. These doughnuts are velvety in texture and taste insanely good. Just go in, pick your choice of doughnuts, and satisfy your cravings.